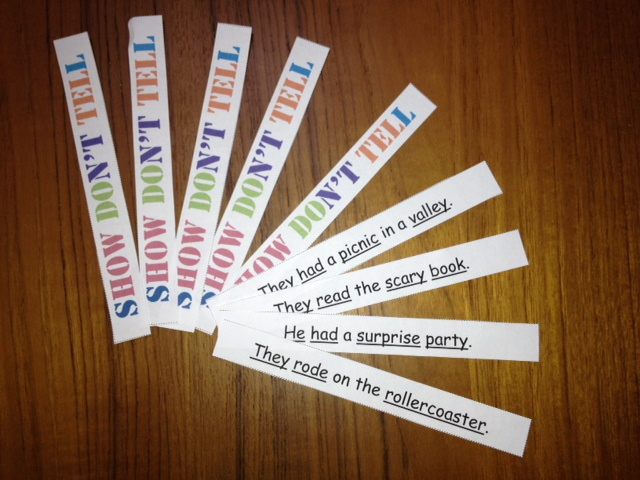 metaphors, vivid similes and showy personification is the key to writing engaging stories. What’s more is it makes the process of writing a lot more fun! 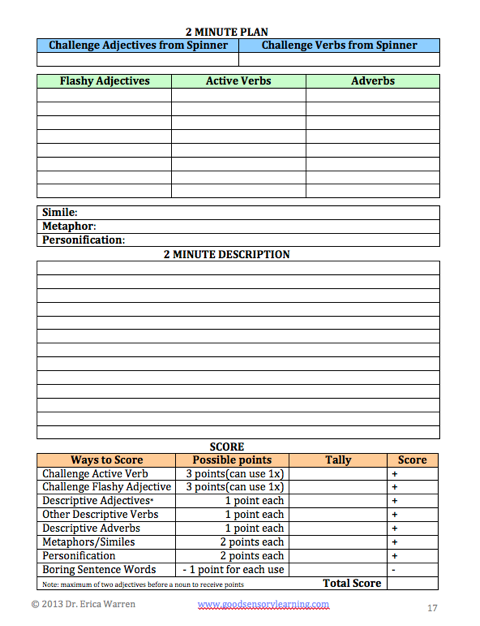 game to help make descriptive writing both enjoyable and memorable. amazed at the beautiful paragraphs that players of all ages will create.